Several characters in the dialogue present a variety of tempting answers to the above questions. Cephalus, Polemarchus, Thrasymachus, and Glaucon offer definitions of justice. 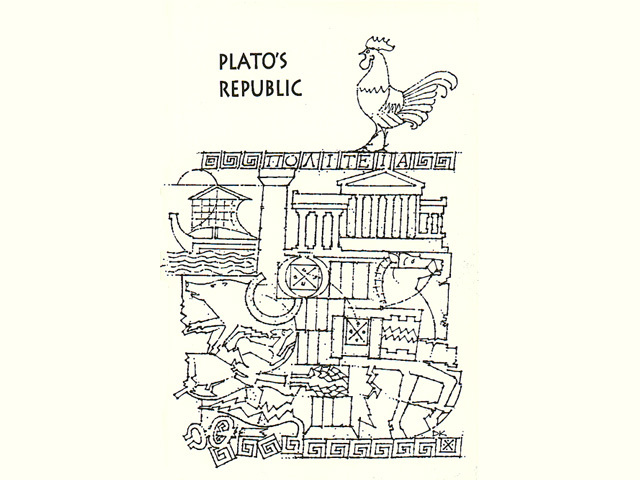 Socrates, Glaucon, and Adeimantus explore five different forms of republic and evaluate the merit of each from the standpoint of goodness. Two contrasting models of education are proposed and examined. Three different forms of poetry are identified and analyzed. The difference between knowing and believing is discussed in relation to the objects of each kind of thinking.